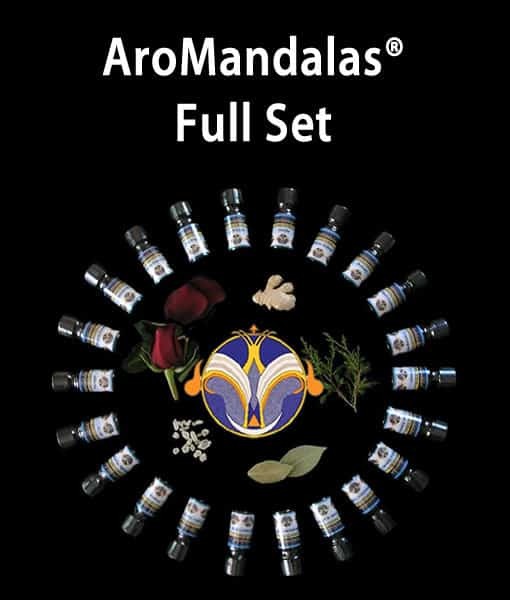 A full set of Aromandalas is an essential tool kit for any type of Ascension work. 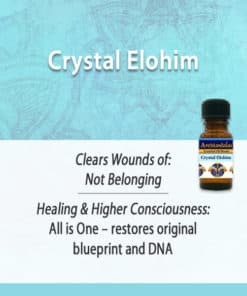 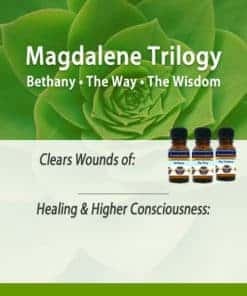 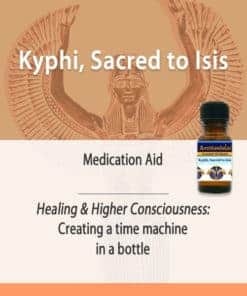 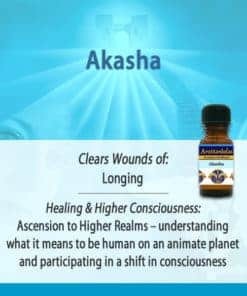 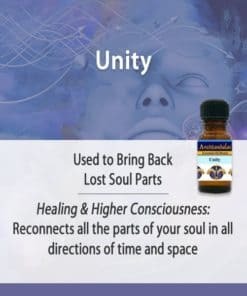 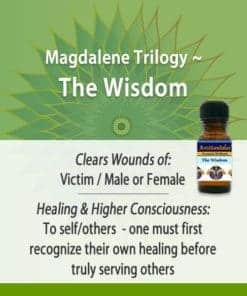 It allows you to IMMEDIATELY heal and clear away any and all wounds and negative emotions, and tap into higher consciousness — as issues arise! One thing I like to do every day is run my hand across the top of the case of oils and see which oil I am drawn to. 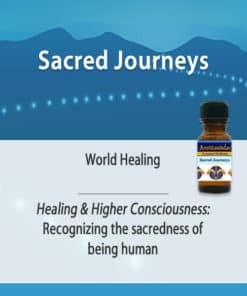 You will be amazed how accurate and appropriate the oil you select is for whatever is going on in your day – or your life. 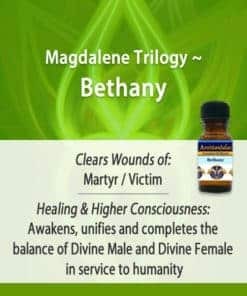 Comes with a padded storage case (a $20 value).